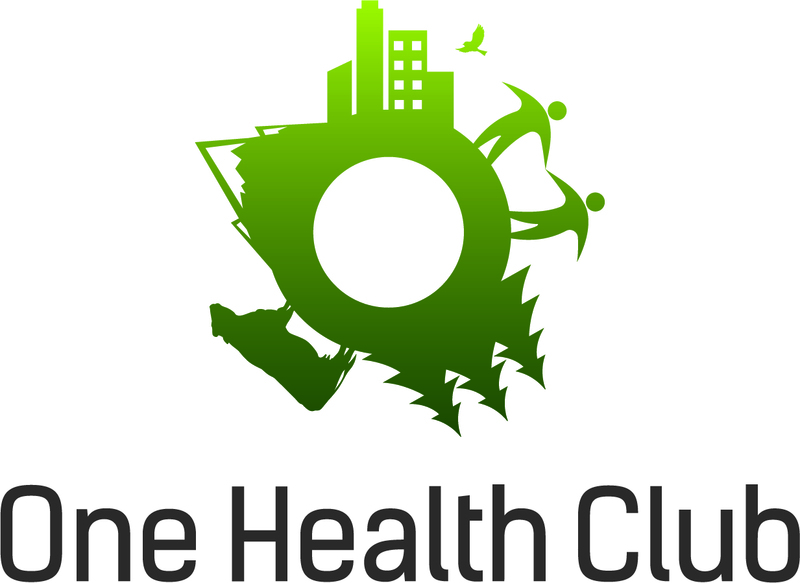 March 28 will be a big evening for the One Health Club! We’re bringing you two incredible opportunities in conjunction with the Wildlife Disease Association and Zoo Med Clubs. At 4 PM, we will hear from Dr. Craig Stephen of the Centre for Coastal Health. 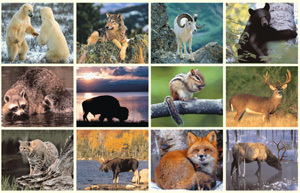 Dr. Stephen is a world-renowned authority in ecosystem health. Location: Path 103. At 6 PM, we will have an awesome panel of experts in Non-Traditional Species Health–including CVMBS’ new Dean, Dr. Mark Stetter–speaking about how they got to where they are now. Location: Path 101. Dinner will be served at 5:30 to club members who RSVP. Email onehealthclub at gmail by March 15 to reserve your spot!